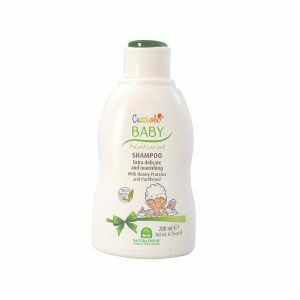 Ideal for babies delicate face and body with its light milk texture, cleaning impurities while soothes irritated skin. 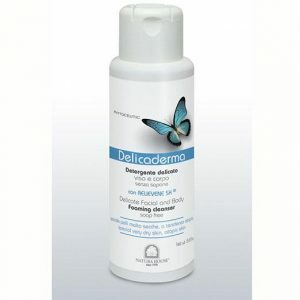 Formulated for the delicate cleansing of sensitive skin without irritating the hydrolipidic film of epidermis. It is enriched with RELIEVENE SK® for an effective hydrating, soothing and protective action. Without soap and perfume added, it is ideal for cleaning the face, hands and body. 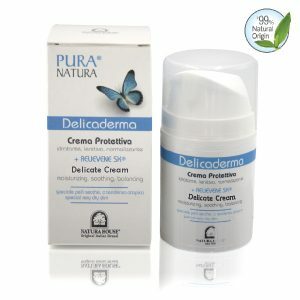 It is also suitable for children or those who are prone to atopic dermatitis.